Battery chargers for your vaping needs. 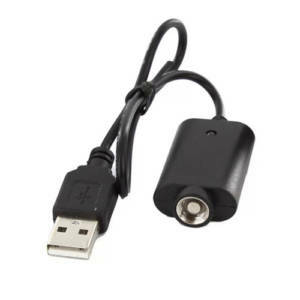 Mr. Bills has a wide selection of vape battery chargers, ac and usb. Find your replacement vape battery chargers here at Mr. Bills.